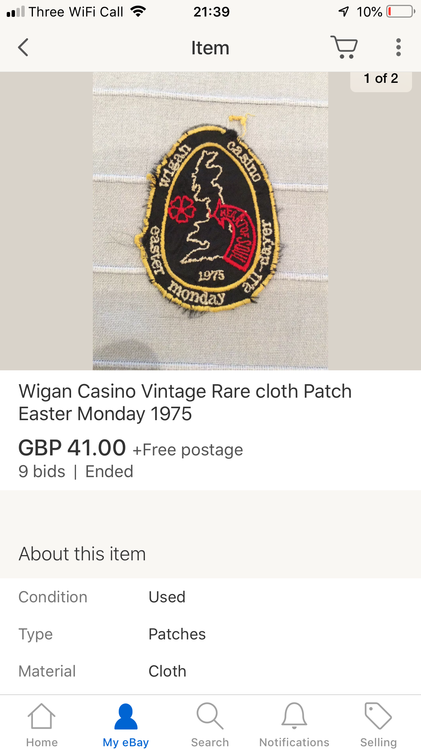 It is one of the rare ones but one went on eBay earlier this week £ 41 ... surprised me. Looks like the same patch ?? ?